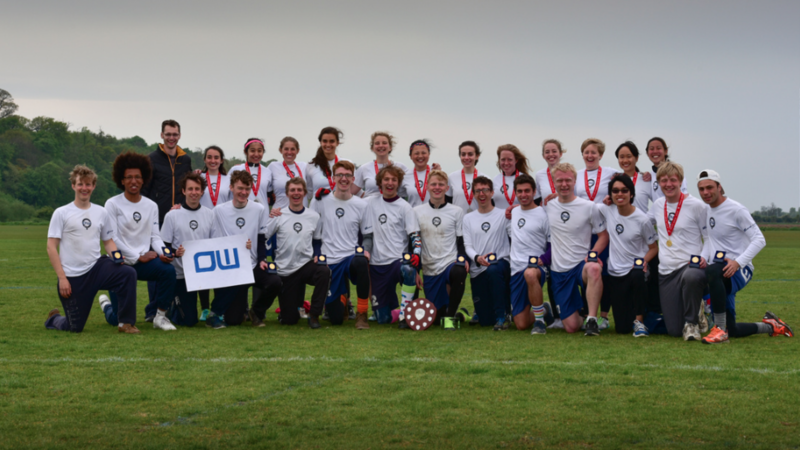 Ultimate is a fast-paced, competitive team sport played with a flying disc, often described as a cross between American football and netball. 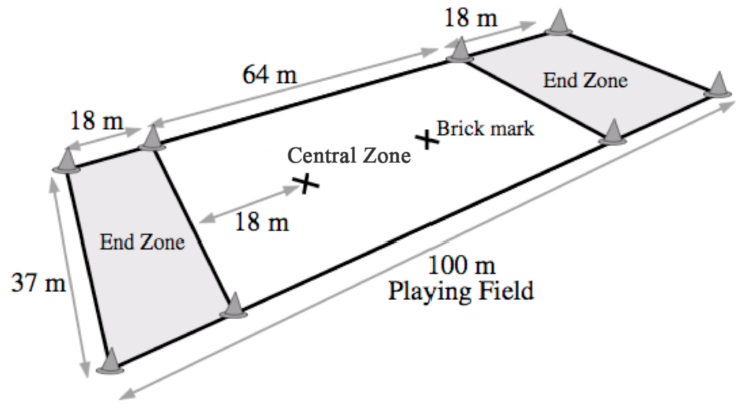 A game of ultimate is played by two teams with a flying disc on a field with end zones, similar to American football. The object of the game is to score by catching a pass in the opponent’s end zone. A player must stop running while in possession of the disc, but may pivot and pass to any of the other receivers on the field. Ultimate is unlike most sports due to its focus on self-officiating, even at the highest levels of competition. This concept, called Spirit of the Game, is integrated into the basic philosophy of the sport, written into the rules, and practiced at all levels of the game from local leagues to the World Games. Because players make their own calls, participation develops character, self-reliance, listening and negotiating skills and leadership qualities.